I have watched lots of Doohickey videos, including the SuperDoo that i followed as i did it as to double check myself. I thought it went well.....But refilled with oil and coolant, and turned it over, and it didn't sound right, i tried twice......and stopped in either commonsense / fear. My question for you all is, where do i start? Is there common things that go wrong during the Doohickey? Well first, what type of noise is it? And I'm not trying to be rude here, but describe it as best possible to your ability. Grinding? Rubbing? Metallic? Screeching? Whining? Does it sound like something's too tight? Something loose and bouncing around? Get creative and describe it like something you've heard before. How far north are you? Wish you were close enough to me here in Napa. The first start was a hard click, followed by Very tight turning which "loosened up" to just 'tightness'? 4-5 seconds of cranking. the second was tightness that ended with a backfire. again 4-5 seconds crank. You did put the 1/2 moon shaped key back in place? The thin washers? I ask...cause I had issues with both. Last edited by Pbk16gt; 02-09-2019 at 06:16 PM. 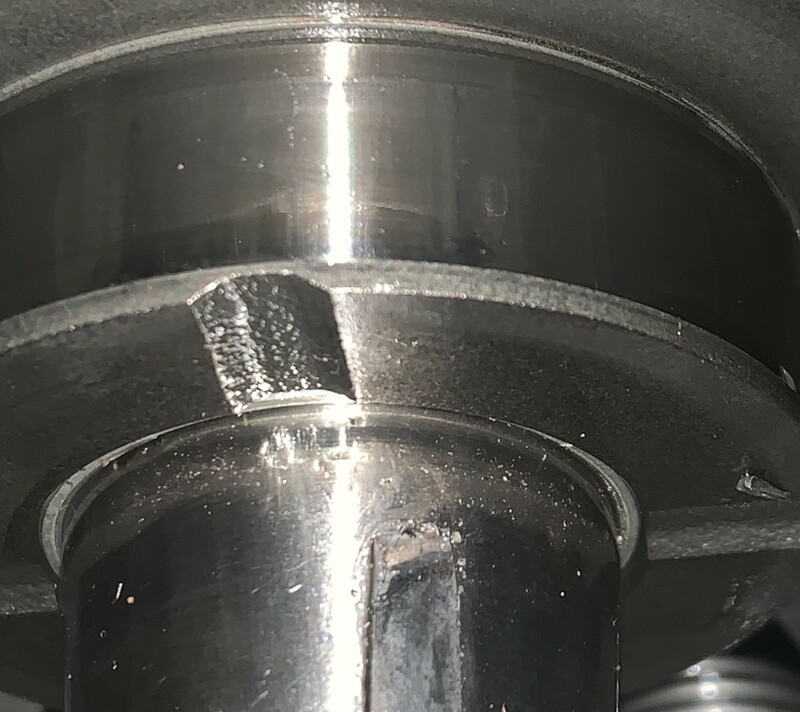 I will suggest that due to the "tightness", you have got 3 shim washers on ONE of the gear reduction shafts and only 1 shim washer on the other gear reduction shaft. Supposed to be 1 on the inside & 1 on the outside of each gear reduction shaft. Tom Schmitz, DPelletier and Dicky like this. Thank you, I will keep those all as the first things i double and triple check on my disassembly this week. Finally got to start taking it all back apart, When i had it open the first thing i noticed was the "clutch/Starter gear" behind the rotor would not turn either direction by hand, the other gears and washers all appear to be in good shape. The rotor came off just fine, the 'clutch' will not slide off over the key, and for the life of me i cannot get the key out. Any insight. ideas, or general hazing gladly accepted. If the gear reduction sets were still in-place, the ring gear can NOT be Turned either direction by hand. 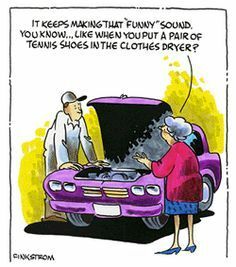 DO NOT attempt to use the starter motor with the outer ends of the reduction gears Un-Supported. The starter motor holds the ring gear stationary, unless the starter motor is doing the turning! Where is the spacer washer that is supposed to be between the ring gear & the rotor? Isn't it the same diameter as the ring gear bushing? Did each pair of reduction gears have ONLY ONE Shim on each side? Use a pin punch & hammer to tap Straight Down on the back end of the woodruff key to 'roll it Up' in its key way. Or use pair of side-cutters / wire-nippers to grip the woodruff key. If the woodruff key is perfectly level the spacer washer & ring gear bushing may pass over it. If we use an awl or center punch to place two stipples/dimples on one side of the lower half of the woodruff key to make it stay in-place during assembly, we will need to use tools to extract it. Is that woodruff key sheared? Not a good view of it! Sorry, about the confusion, no i meant, with the gears removed, it would not spin. just it and the rotor, all the videos showed it spinning one way. Spacer washer came off with the rotor, and did not stay with the ring gear? Reduction gears yes one shim per side. The key did get sheared on the back side, the rotor is fully intact without any visible damage. And yes there was a small amount of "metal" pieces from the key- will be doing lots of cleaning, and multiple oil changes once running. As far as removing the key, I have tried all those tips, i may try some more- or just bite the bullet and admit failure before i do any more damage, be the mechanics worst nightmare and deliver the half done broken MC to the shop. Thank you for all your help, I will either get this thing apart and deliver good news or let ya know how much i had to spend on being an apparently poor MC mechanic. Hey, what did you end up doing? And the results from it? I am curious, as we haven't heard from ya.